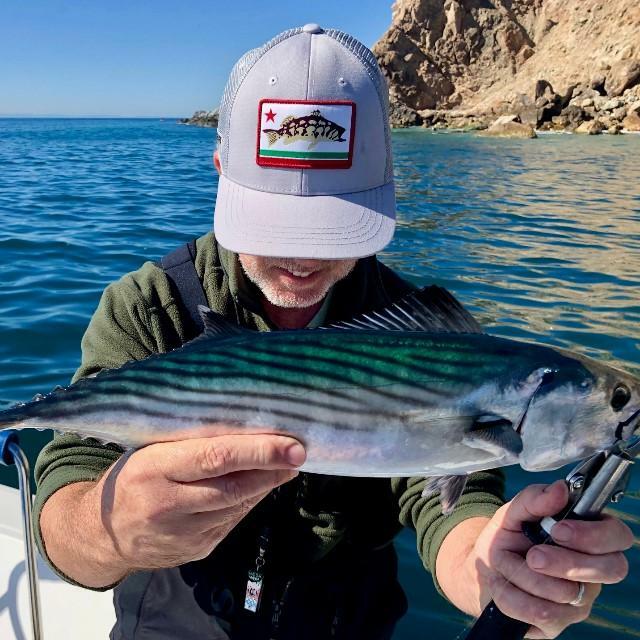 Love our Calico Bass hats - but today we fish the Bonito at Santa Catalina Island. Now we need a California Bonito Hat! 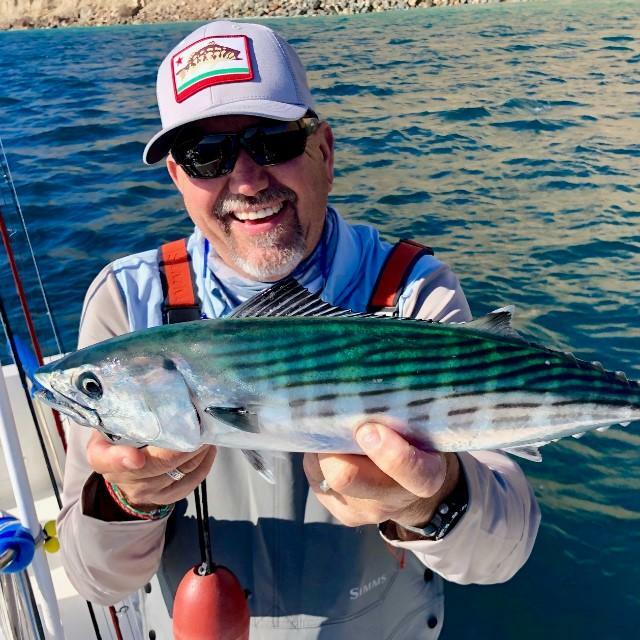 Tell us about your experience: Love our Calico Bass hats - but today we fish the Bonito at Santa Catalina Island.